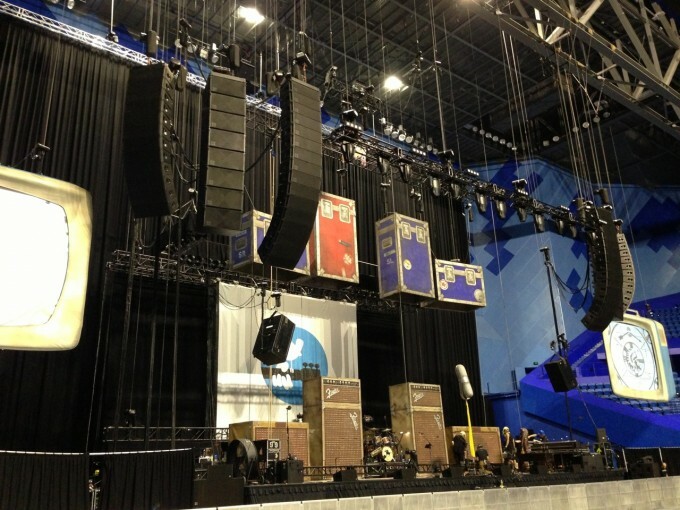 Doing their first headline tour since 2003 Neil Young with Crazy Horse returned to Australia for a series of arena and A Day On The Green winery shows in March 2013. 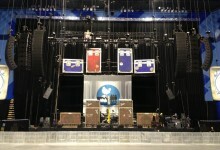 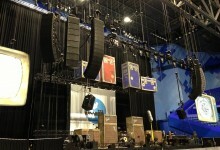 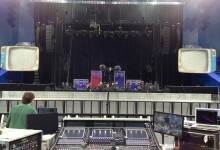 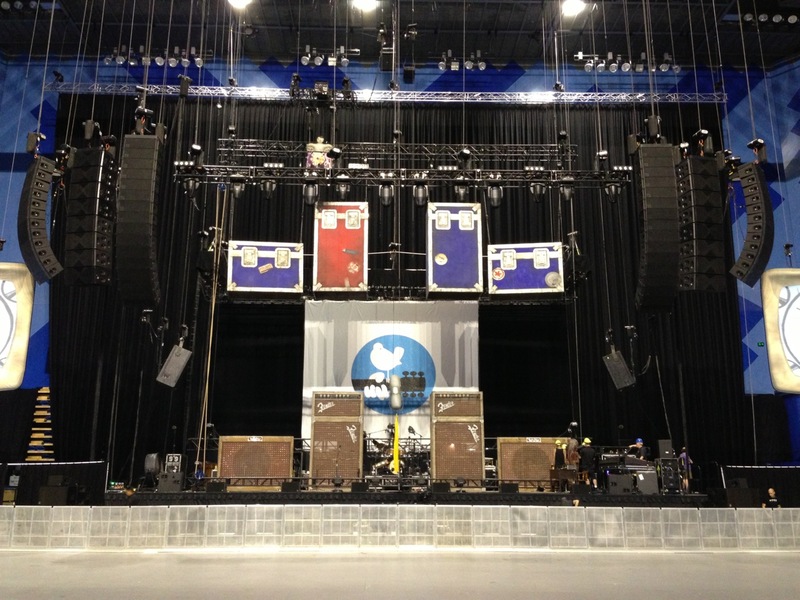 JPJ Audio provided a d&b system for the tour with shows in Perth, Adelaide, Brisbane, Sydney, Melbourne, Hunter Valley and Surf Coast Geelong. 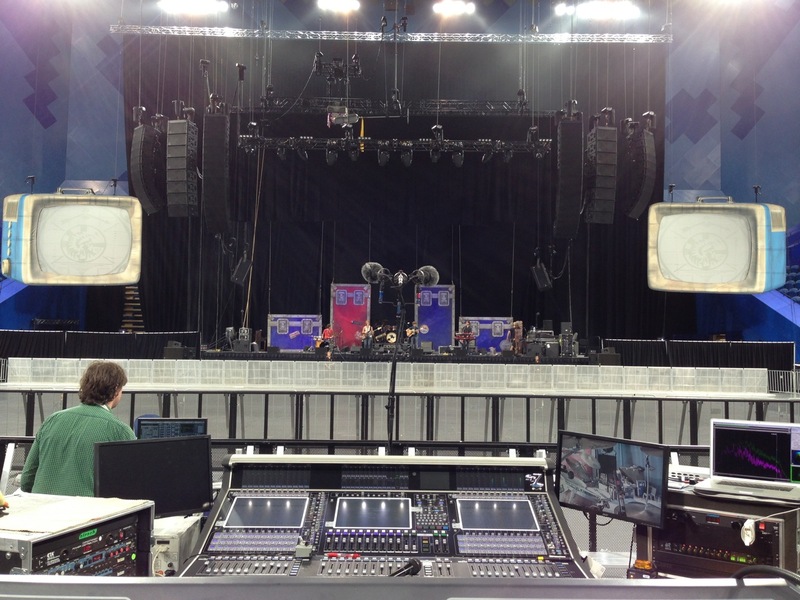 I believe Shane Howard was support at least on the Surf Coast leg/ gig; great pic of Shane on his fb page, checking out the stage/ sound system before his band goes on…….